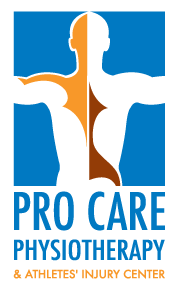 Our mission is to provide our clients with the highest quality physiotherapy services. We aim to offer unique services such as comprehensive sports rehabilitation, pediatric care, motor vehicle accident rehabilitation, work related injury treatments and chronic injury management, in addition to standard day-to-day musculoskeletal therapy for clients of all ages. Using a client-centered approach and evidence-based treatment, our patients will be empowered to remain active throughout their lives. We are committed to grow with the community and promise to enhance the quality of life of every individual we treat. Our team of Physiotherapists, Massage Therapists, Social Workers and Kinesiologists work together to provide safe, affordable and effective evidence-based health care to you.